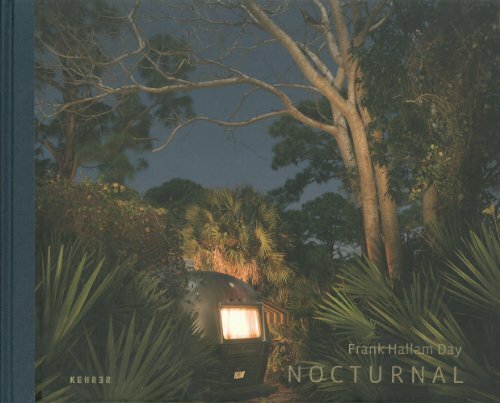 In his photo series, Frank Hallam Day depicts the phenomenon of man and his environment in a unique manner and makes recreational vehicles (RVs)—ultra-modern, high-tech luxury homes on wheels—the brightly lit and dazzling stars of his pictures. They seem to be entwined in the jungle landscapes of Florida at night and appear as islands of security in a dark and hostile environment. They protect their owners with a feeling of safety and comfort in the lap of luxury. The series won the first prize in the highly prestigious photography competition Leica Oskar Barnack Award 2012.